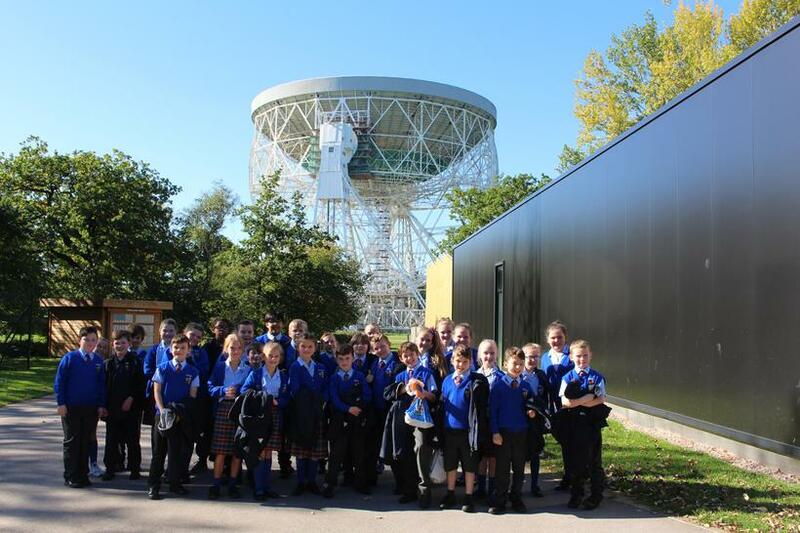 On 27th September, our talented scientists were lucky enough to visit Jodrell Bank. 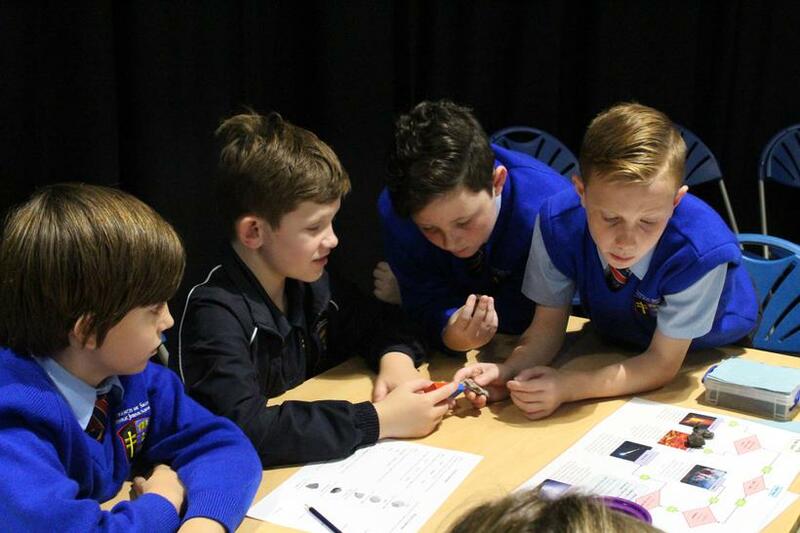 We started the day off with a Solar System Science workshop consisting of four scientific experiments designed to test our knowledge about space and gravity. 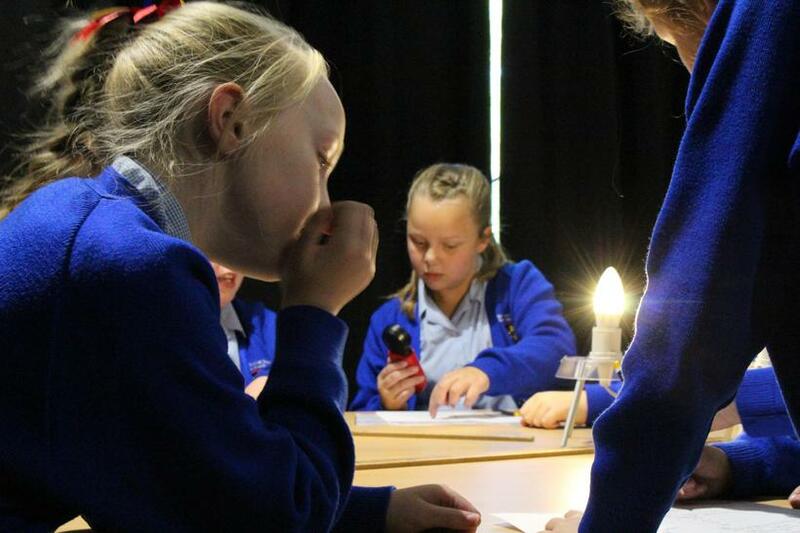 We had experiments involving the power of the Sun, weights of objects on different planets and even identifying different rocks including a meteorite almost as old as our planet! After our first workshop, we had time to explore the Space Pavilion. 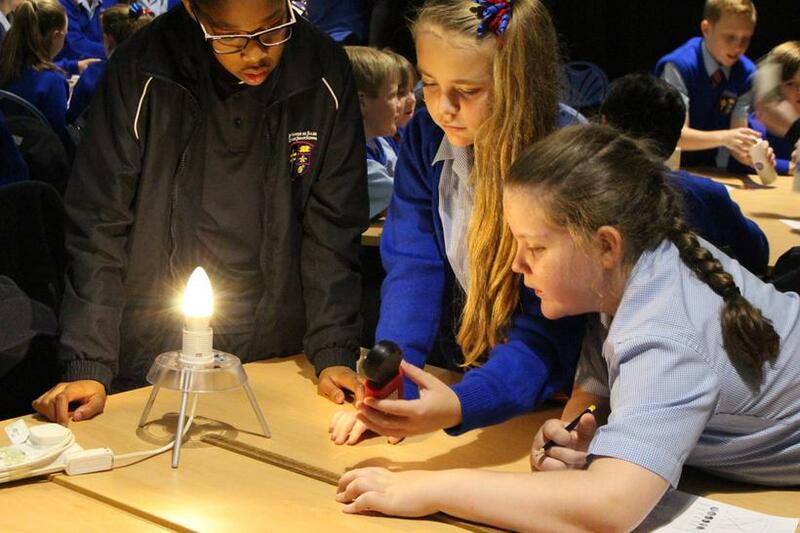 Inside were lots of hands on experiments and information for our budding scientists to sink their teeth into. After all of the exploring and experimenting, we were certainly ready for lunch! 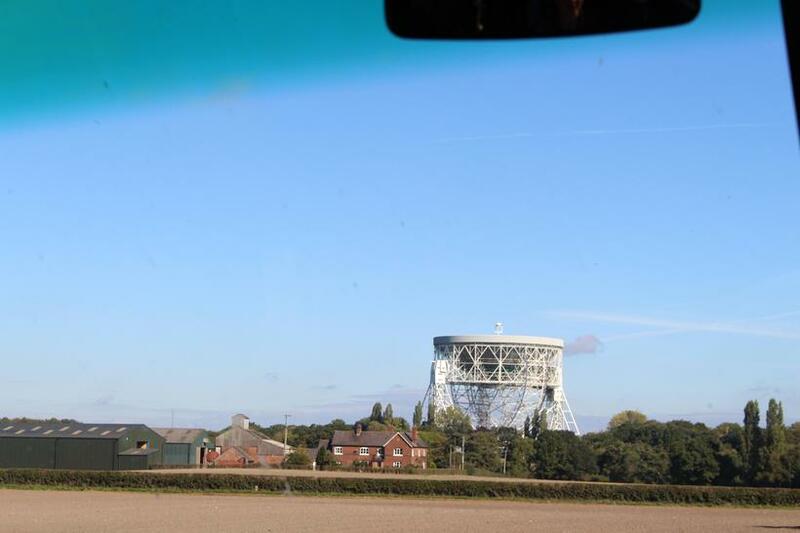 Luckily the weather was kind to us and we were able to eat in the picnic area overlooking the amazing Lovell Telescope! Lunch all finished, we went to our final workshop for the day... Destination: Space! Our scientific minds were once again tested as we performed some training just like real astronauts! Who knew it was so hard to wire a circuit wearing space gloves! 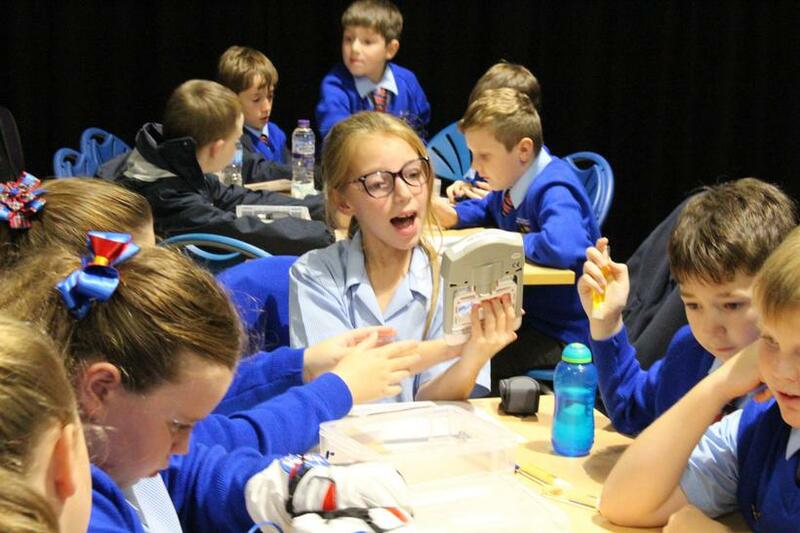 As part of our astronaut training, we had to become space doctors and test our heart rate and oxygen levels as well as our grip strength. What a fantastic day we all had. 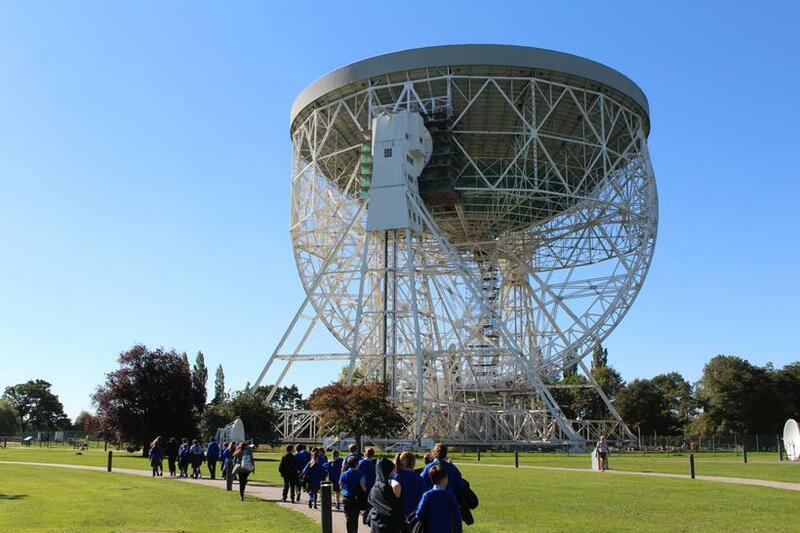 A truly out of this world experience! But don't take our word for it! 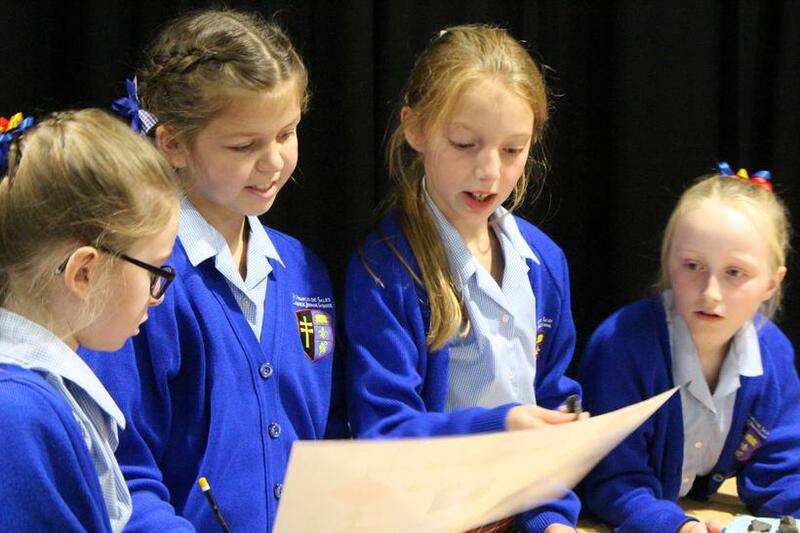 Here's what our budding young scientists had to say about it. My favourite part was the Space Pavilion exhibit because we got to see lots of important things about our universe and learn about how our world started. I liked hearing the big bang that really happened. It made me jump! I liked everything! 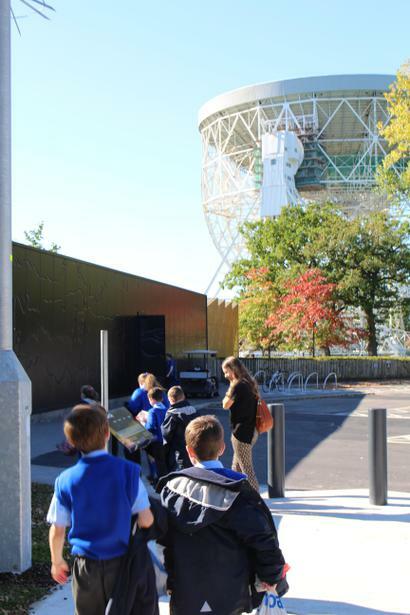 My favourite was the Space Pavilion where we got to see what a galaxy looks like through a telescope! My favourite experiment was the strength testing! I had excellent grip strength. I really enjoyed learning something new today. 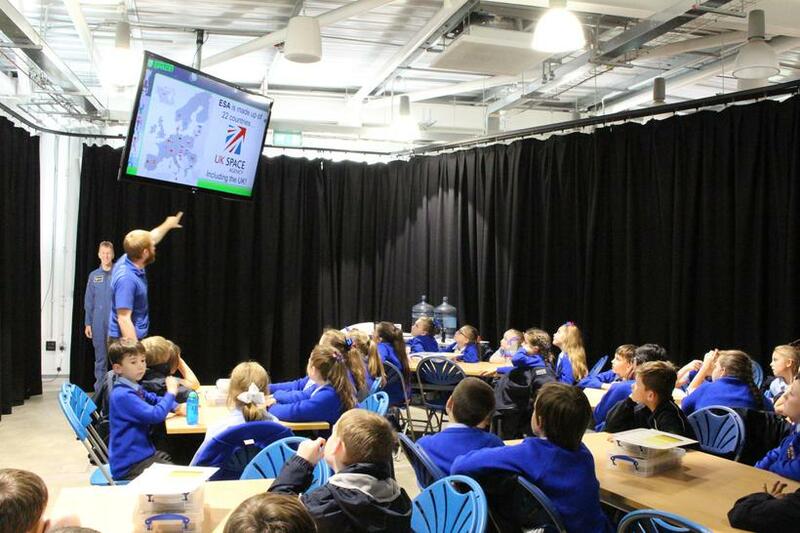 I learned all about Tim Peake and how he lived on the International Space Station. 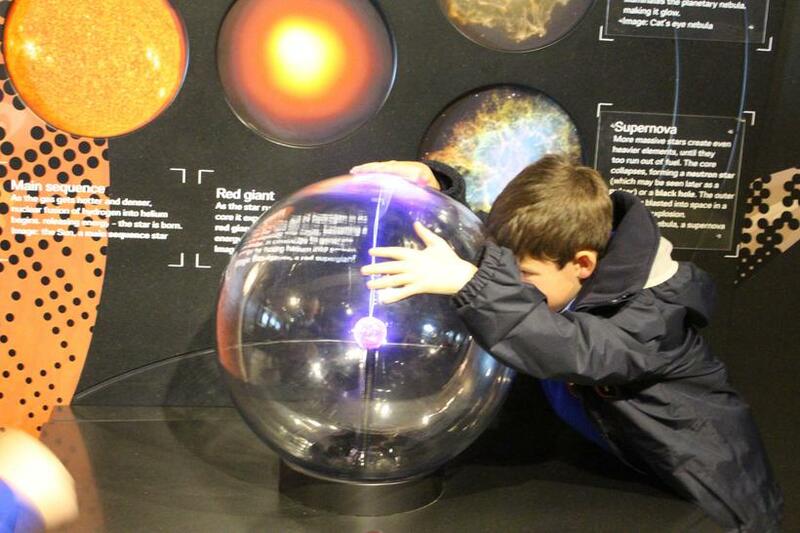 I'd like to learn more about how meteorites are magnetic and what else can become magnetic. Uploaded by You Tube on 2018-10-02.